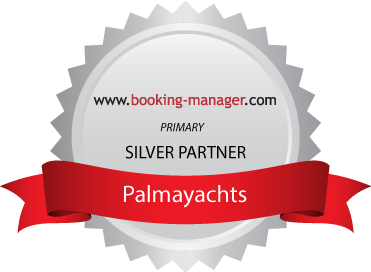 Palmayachts offers several different types of boats from exclusive up to 340 people for executive meeting, parties, media presentations, new products launch, incentives, team building, or any other types of events. We have several catering, audiovisual and entertainment solutions for your event to be a success. Please contact us to get a tailored made proposal.